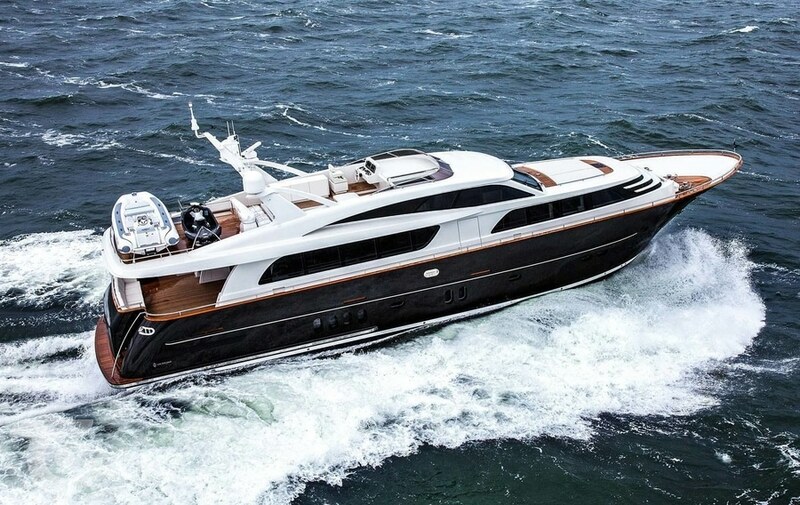 The 24.99-metre Jangada built at the Dutch shipyard Van der Valk in 2015 has been sold, after Y.CO having introduced the new owner. Featuring both an exterior and interior design by Guido de Groot, Jangada is a sistership of The Next Episode, delivered in 2014. The pocket-superyacht can carry up to eight guests across four guest cabins, all located on the lower deck, with a full beam master suite located aft, near the engine room. A VIP up forward, and a double and twin make up the remaining guest sleeping areas. 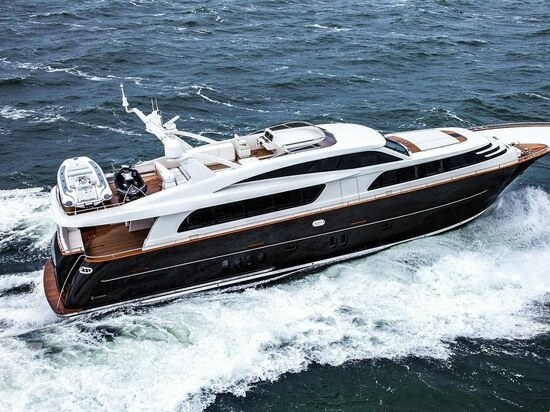 Those onboard can also enjoy a spacious dining area on the aft deck, and a U-shaped lounge on the flybridge. The aft section of the flybridge houses Jangada’s 4.5-metre tender and jetski. 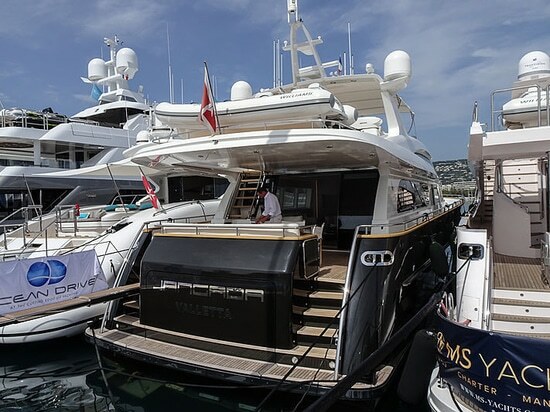 Built in aluminium, Jangada can reach a maximum speed of 20 knots and at the time of sale, had an asking price of €3,950,000, which is equivalent to €51,298 per GT.